If not, it's time to make it one! Big data is a term that is tossed around quite a bit these days. In Gartner parlance, it’s at the top of the hype curve. Mention “big data” and people imagine answering impossibly hard JEOPARDY!©questions effortlessly. The reality is that big data IS a big deal, but you need to invest significant effort to make sure that your company is getting valuable outcomes from this venture, not just hype. My company, Synchrony Financial, recently conducted a survey and determined that although analytics are critical to measuring success, 92 percent of respondents are not completely satisfied with the tools they have in place. I suspect this means you also aren’t satisfied with the outcomes you are seeing from your big data efforts…at least not yet. So, how do you get your big data and analytics efforts focused on outcomes? First, you need to look at your marketplace. Where are the potential disruptions? How can having better information to inform your decisions make your business better? What trends can help you see around corners? Do you really know your customer as well as you need to in order to compete? Second, you need to look at your current state of awareness. Do you look in the rearview mirror at month old data, or do you look at real time trends to course correct as you go? Chances are, you are either working out of the rearview mirror, or at least depending on it a lot more than you should. 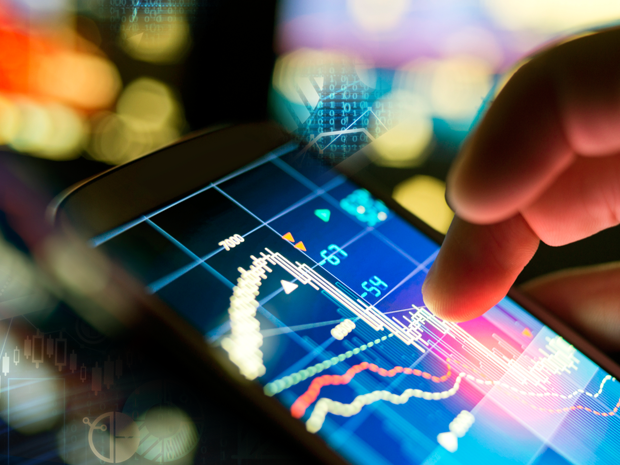 Analytics in today’s fast paced world needs to be near real time. The world really is changing that fast. Not just in my market, financial services, but in every marketplace today. This means the third step is to examine is your data sources. There is a world of data out there. You can’t expect to gain a 10x advantage using the common data you already use to manage your business. The world of smartphones has changed our ability to perceive consumer reactions and trends. Startups like sense360 can provide intelligence by tracking near real time consumer behaviors with greater accuracy than ever before. Looking at Mary Meeker’s famous annual Internet Trends report, we see that the amount of mobile data was up 69% in 2014. In the U.S., adults now spend more time with their mobile device(s) than they do their desktop/laptop and all of their other connected devices combined. This intense growth in the use of mobile devices is also impacting how people interact with the marketplace, and it’s giving us huge new data sources. This is particularly noticeable in the retail marketplace. 89% of millennials’ shopping choices are influenced by access to real time product availability information. This real time information is usually delivered by their phone. The first wave of internet disruption was due to connections…remember the great book by Thomas L. Friedman, “The World is Flat”? One of the latest waves of internet disruptions is the “sharing” economy. Uber used mobile to connect people in a more real time way than the internet did before it, and disrupted a marketplace as a result. As messaging apps and the Internet of Things (IoT) grow, we now have an even larger source of contextually aware, geographically specific information to use to tune our attempt to influence our marketplace’s behavior. The best way to tame this data in your favor is by using Big Data tools like Hadoop. If you do, you can manage this deluge of unstructured data to open up new avenues for your company to grow. This is why big data is the next wave of disruption. It enables us to understand more about the context and insights we get from this world of rapidly growing mobile and social data sets. We can’t begin to understand the implications of these shifts without the tools to capture, sort, sift and tie unique trends across this sea of information. To make the most of big data, companies should employ these tools and their use in more real time, deeper analytics. 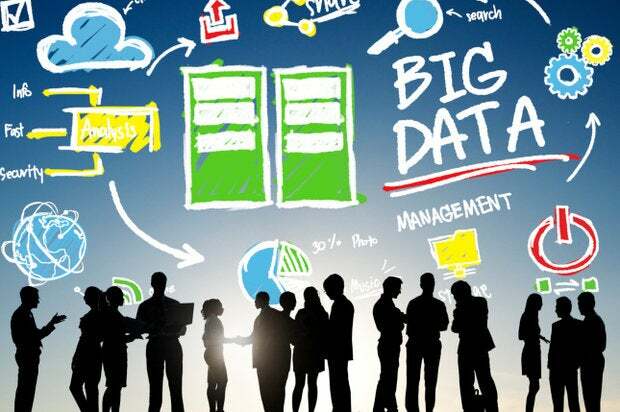 Whichever industry you are in, make sure you are in front of the big data trend. Build out your first “data lake” and begin to learn to swim in this lake now. You and your company will be glad you did.